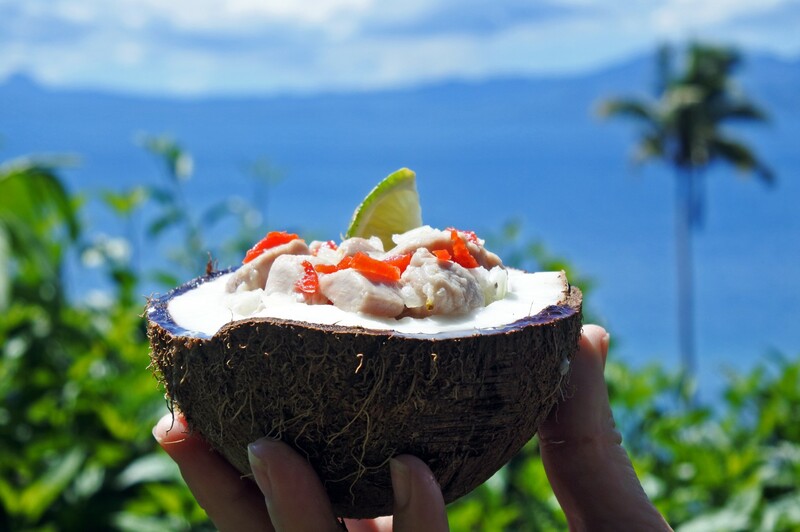 Taste the local cuisine when sailing in the Caribbean! 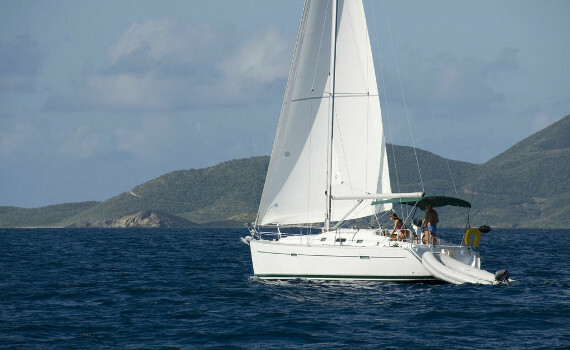 Eat and drink like the Caribbeans and enjoy your sailing vacation! 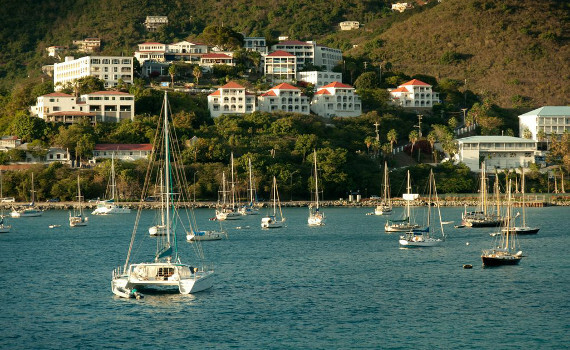 What to Eat on a Sailing Trip in the Caribbean? 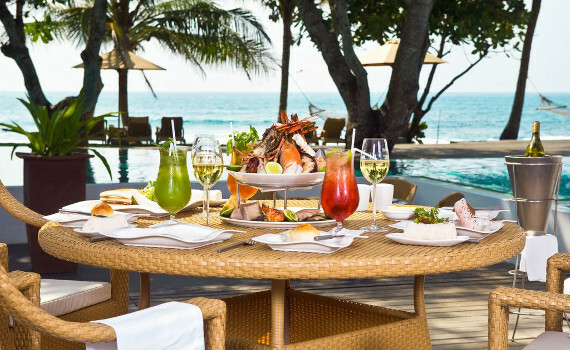 A tasty blend of many different cuisines, the Caribbean cuisine includes all your favorite ingredients, such as seafood, chicken, steak, fruit and vegetables. The dishes are diverse and colorful and include many interesting spices and seasonings. Jerk cooking is one of the most frequent ways of preparing meat dishes in the Caribbean and it uses a seasoning made of onions, thyme, peppers etc. The original jerk meat was pork, but other kinds are also prepared that way. There are also some wild types of meat which can be tasted when sailing in the Caribbean, such as agouti (a rodent similar to a guinea pig), manicou (opossum), tattoo (armadillo), lappe (wild rabbit), quenk (wild pig), turtle and iguana. 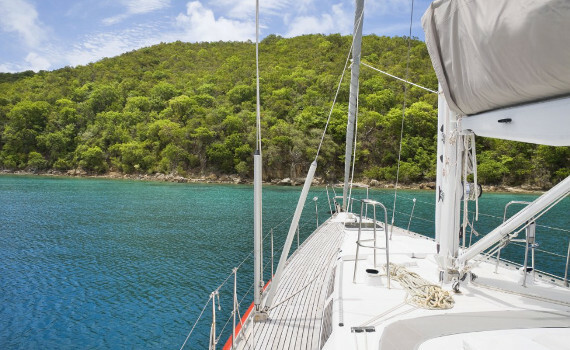 What to Drink on a Sailing Trip in the Caribbean? The first thing that comes to mind when you think about Caribbean drinks must be cocktails. When sailing in the Caribbean, do not miss the chance to try the original Bahama Mama with white rum or Pina Colada, the national drink of Puerto Rico and probably the most famous Caribbean cocktail. If you are on a sailing trip in Cuba, try the Mojito, dating back to the earliest days of rum production in the Caribbean, the Daiquiri, named after a beach near Santiago or the famous Cuba Libre, which got its name when the American troops came to Cuba to liberate the island from Spanish colonialism. When visiting the British Virgin Islands, try the Painkiller and when in Bermuda you may also want to try the Dark and Stormy. This ocean front restaurant with after-hours lounge offers Asian, French and Thai food for excellent dinners by firelight. A unique restaurant offering original cuisine with Asian, Indian and African influences. The menu is rich with innovations. Overlooking the bay of Grand Case and the Caribbean Sea. Serves imaginative dishes with traditional French flavors. 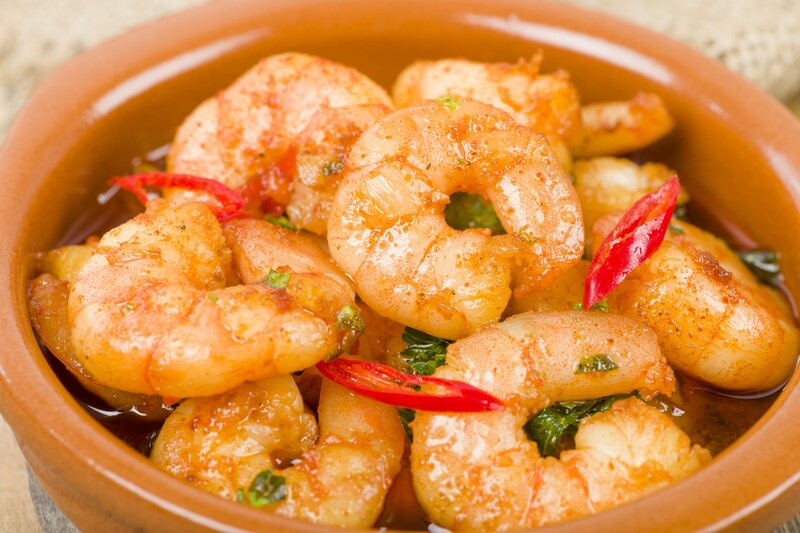 The exotic Caribbean cuisine is a real treat for all the senses. 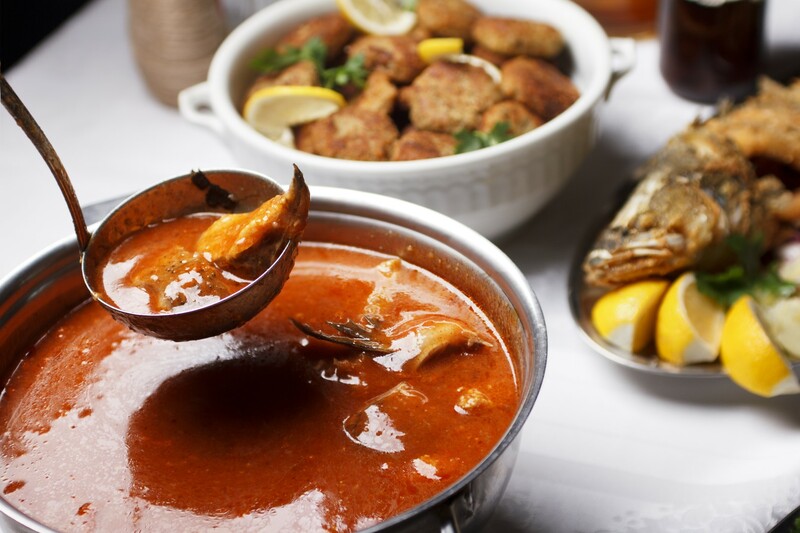 If you are wondering what to try in one of the other top charter destinations, explore our other pages and see what the European cuisines have to offer. The Mediterranean influence on the Greek, Croatian and Italian cuisines has made them very tasty and specific. Discover the local drinks, wines and spirits and let your taste buds enjoy your charter vacation as much as you do.